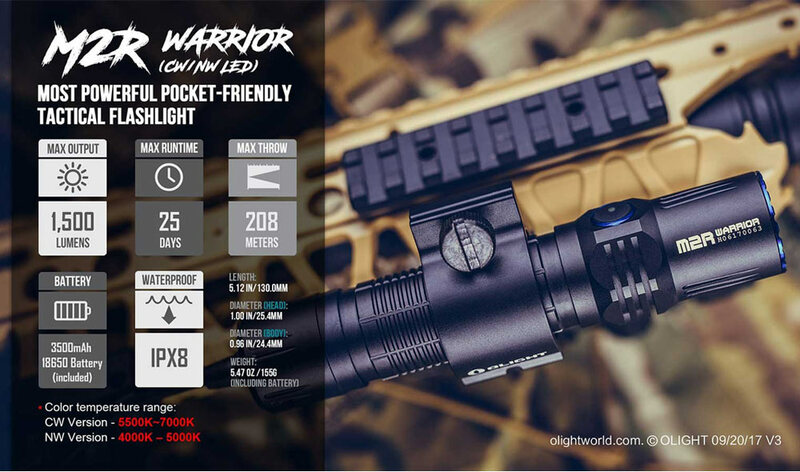 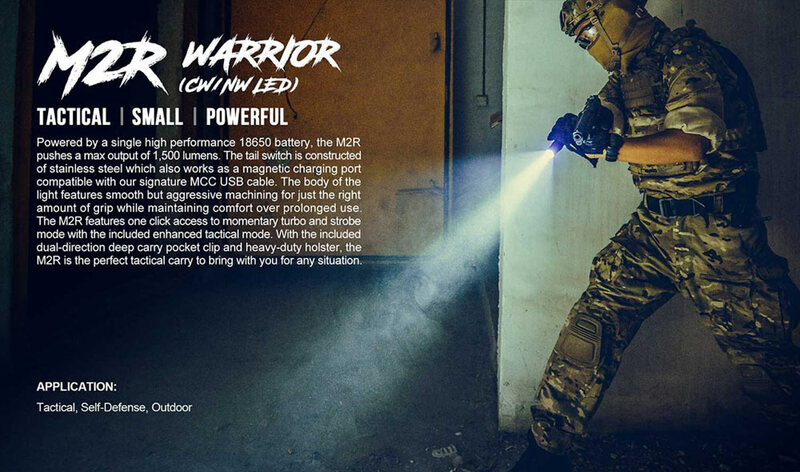 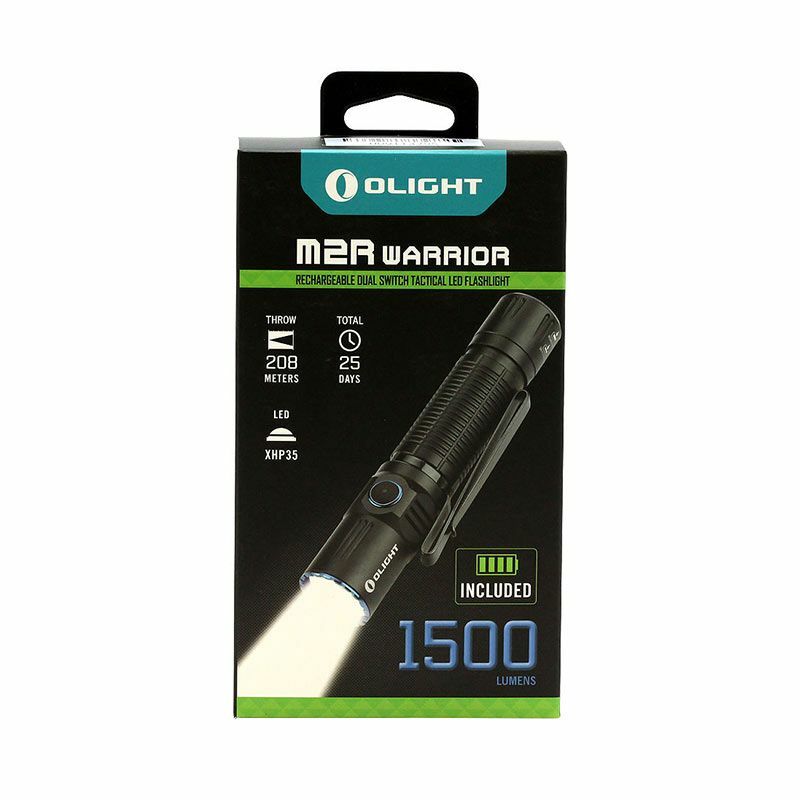 The Olight M2R Warrior flashlight is our brand new rechargeable dual switch LED tactical flashlight. 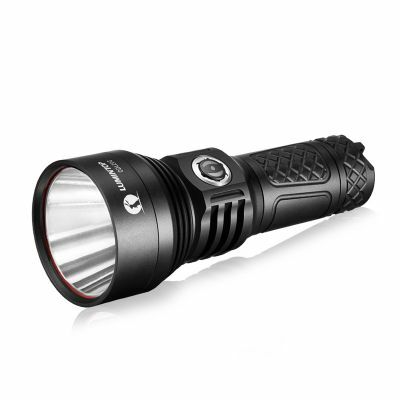 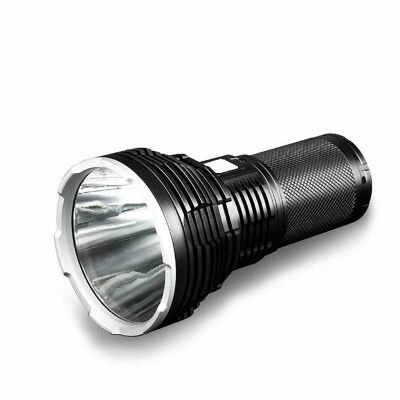 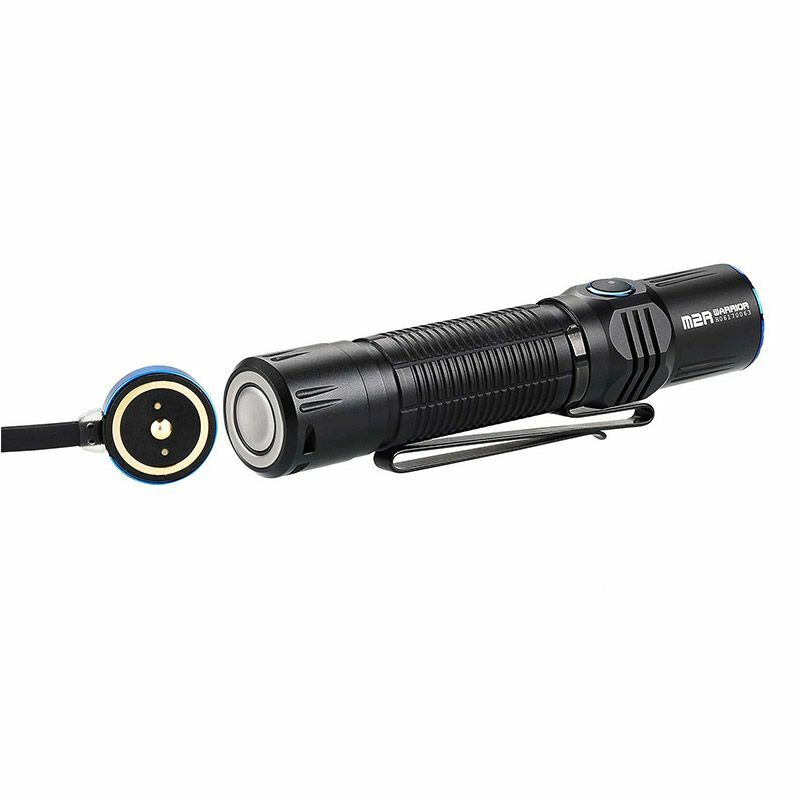 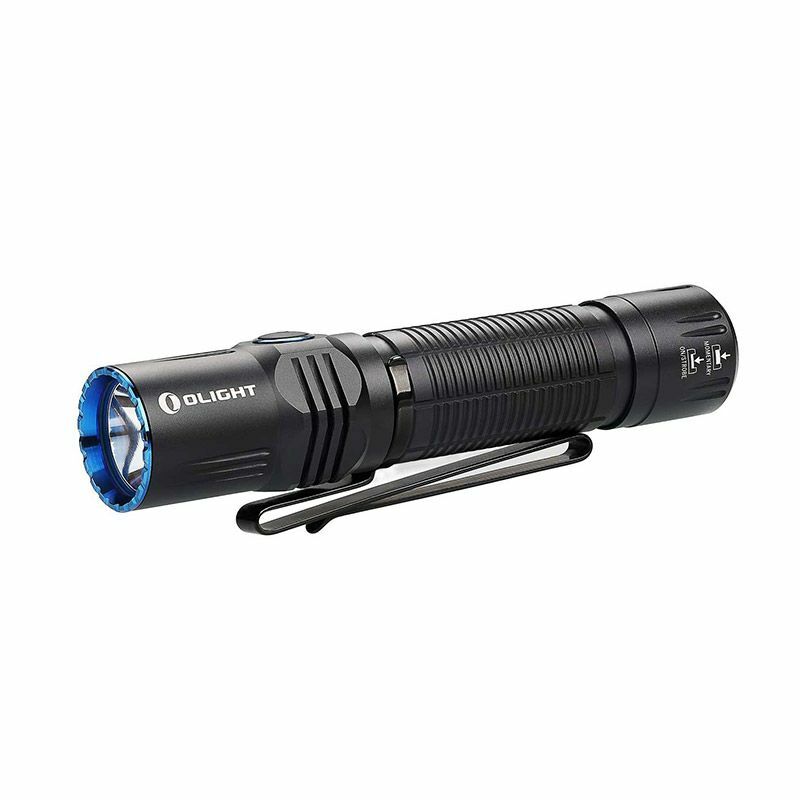 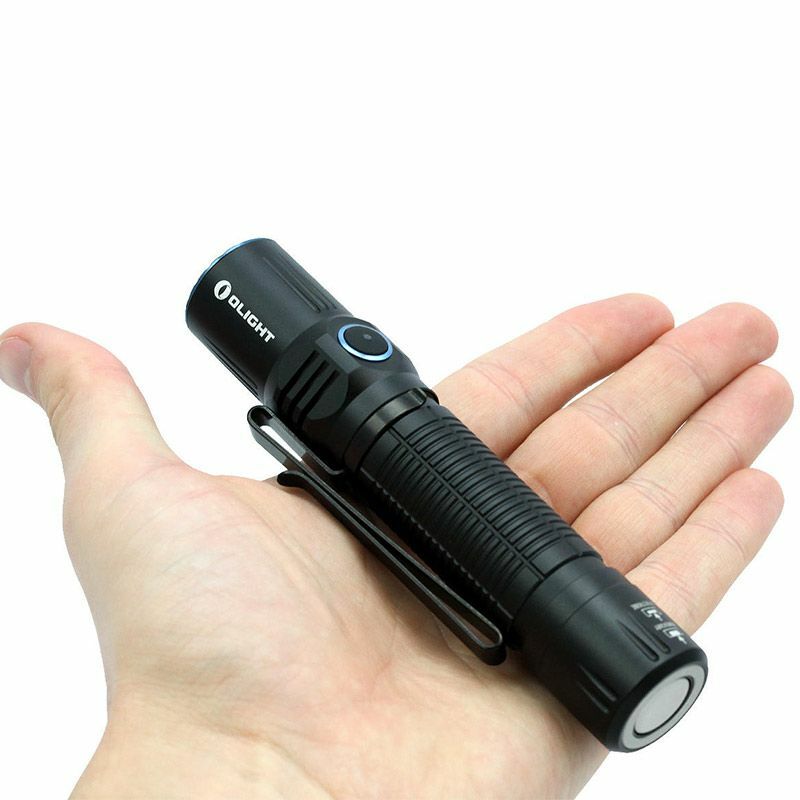 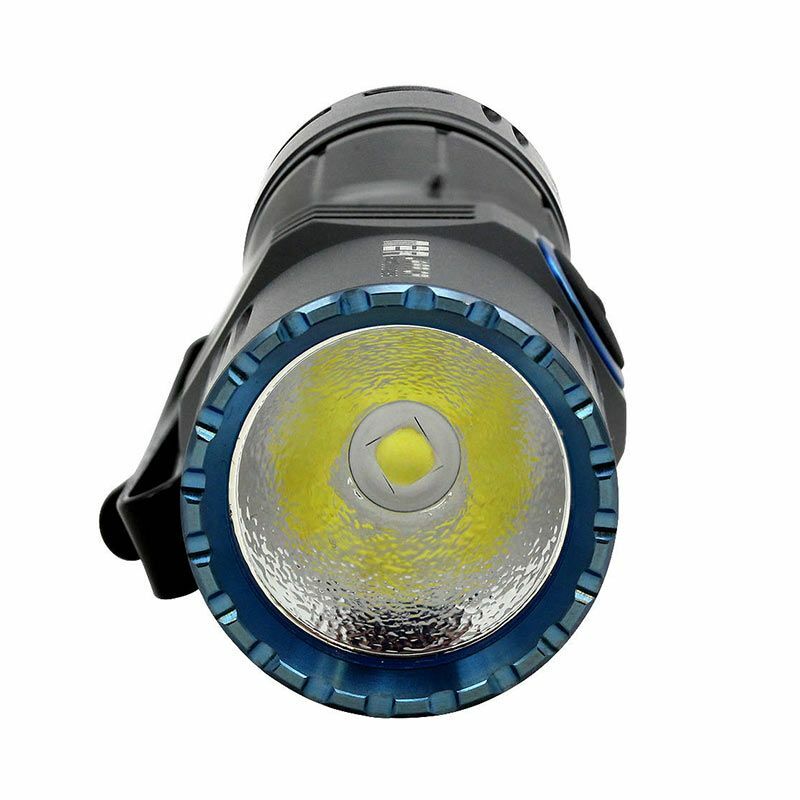 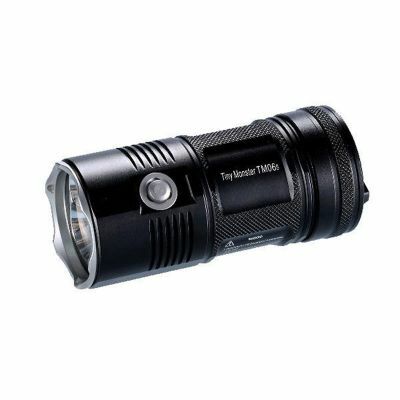 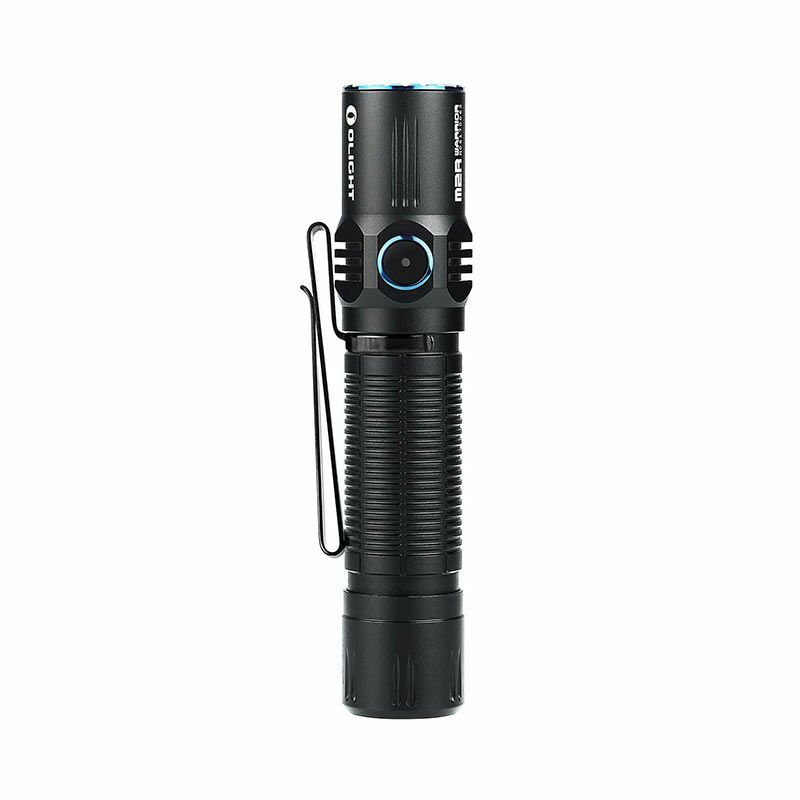 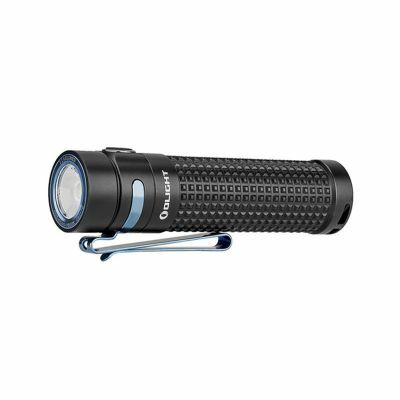 This flashlight is equipped with the latest XHP35 HD LED powered by a single high discharge rate 18650 with an output range of 1 to 1,500 lumens. 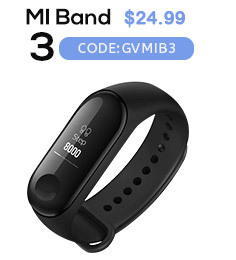 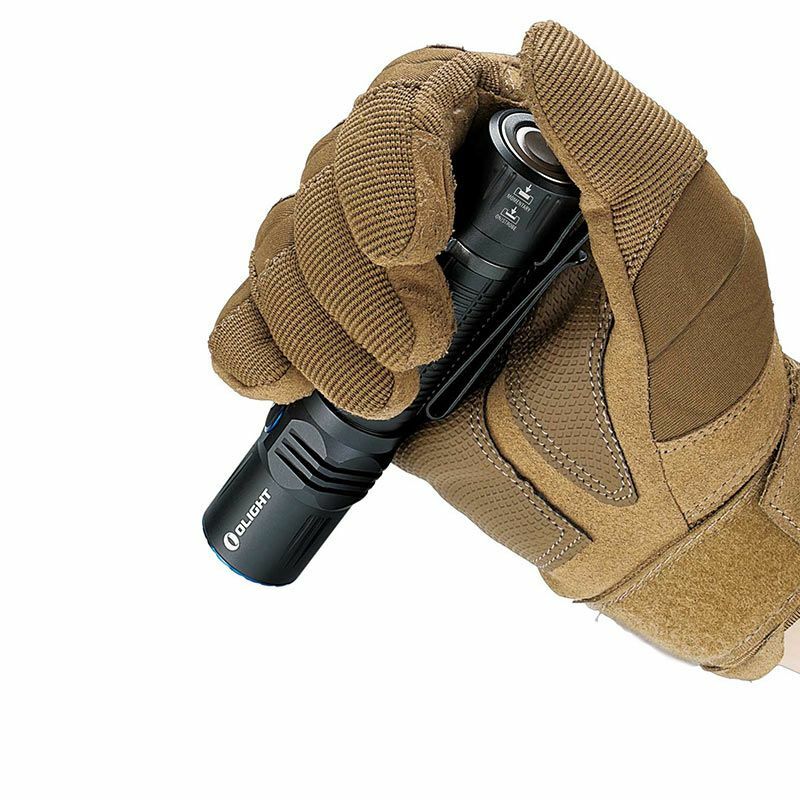 The M2R features a quiet tail switch with minimal noise when being clicked on for tactical purposes. 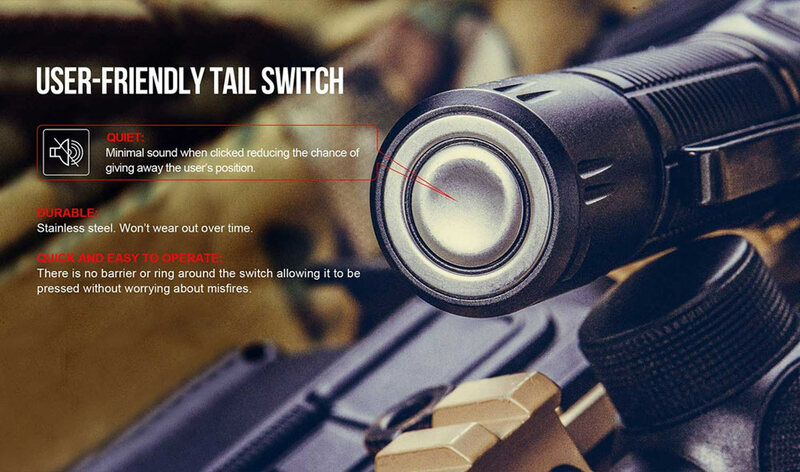 The tail cap of this light can magnetically charge directly through the tail tactical switch. 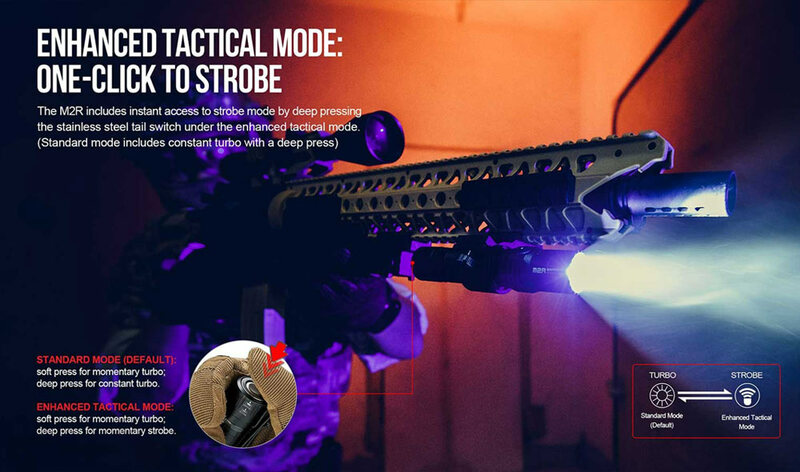 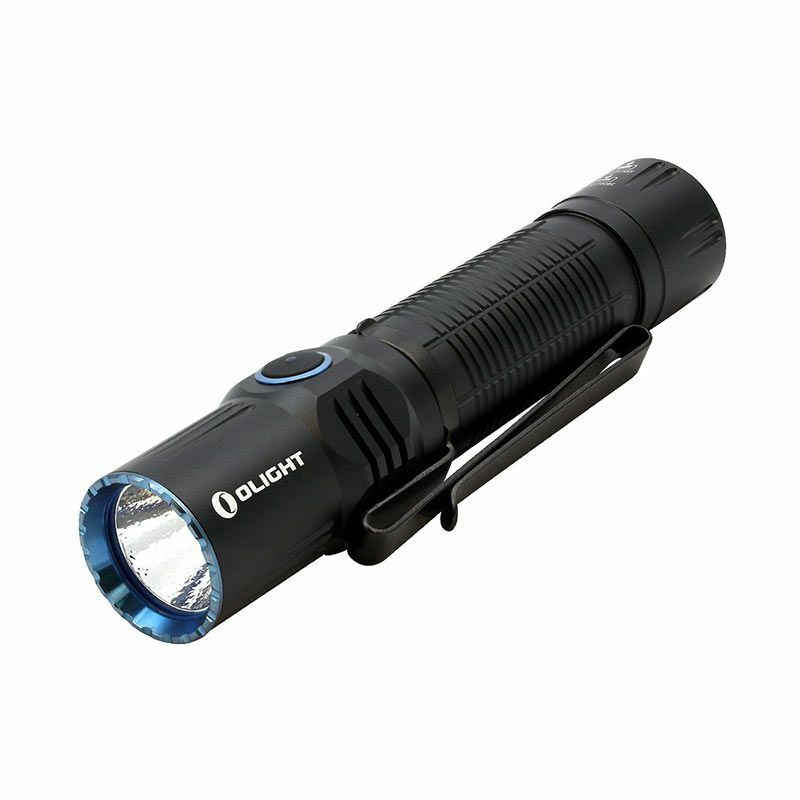 The side switch has a similar operation as the Olight's series flashlights, while the tail switch can be switched between conventional and enhanced tactical operation modes allowing the user to access turbo or strobe with a single click. 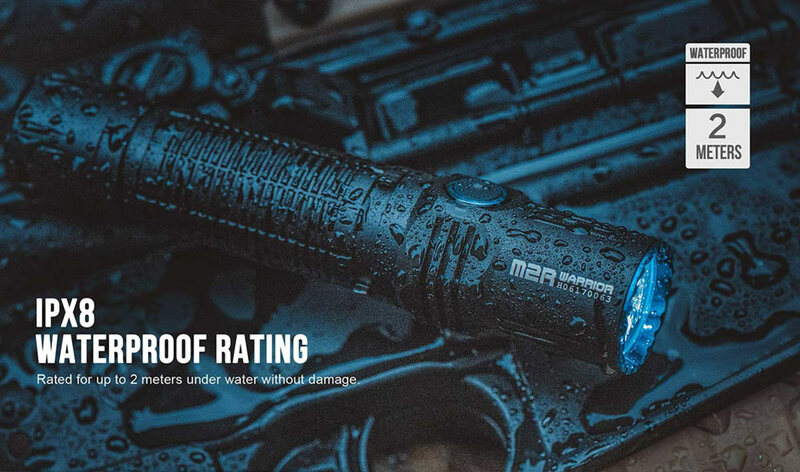 With its slim head, lanyard hole, and dual direction pocket clip, the M2R Warrior is the perfect tactical light to carry with you on any adventure. 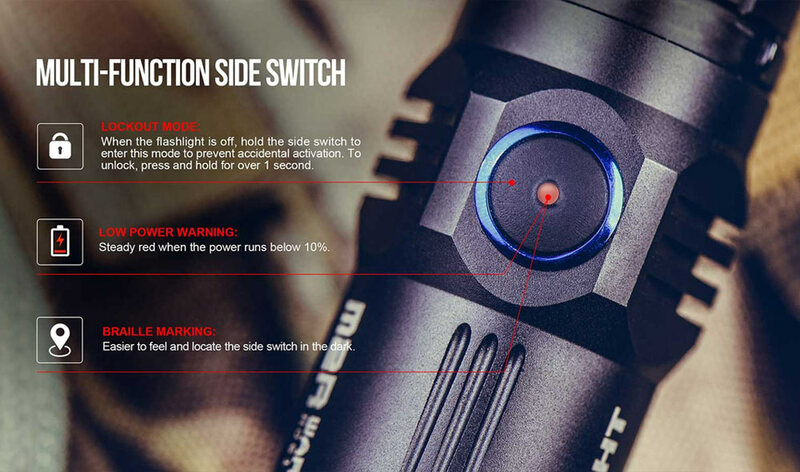 ● Durable metal tail switch design making the M2R rechargeable directly from the switch with the OLIGHT signature USB magnetic charging cable. 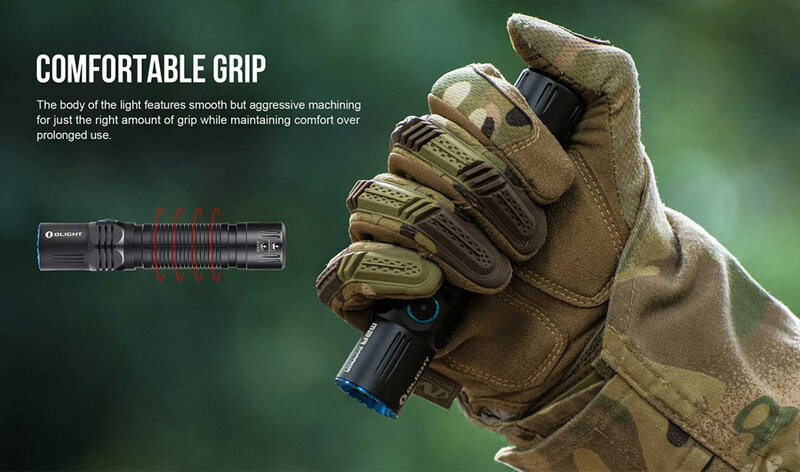 ● The tail cap uses a quiet tact switch and the side button is pronounced with a braille marking for ease of use in a dark and tactical situation. 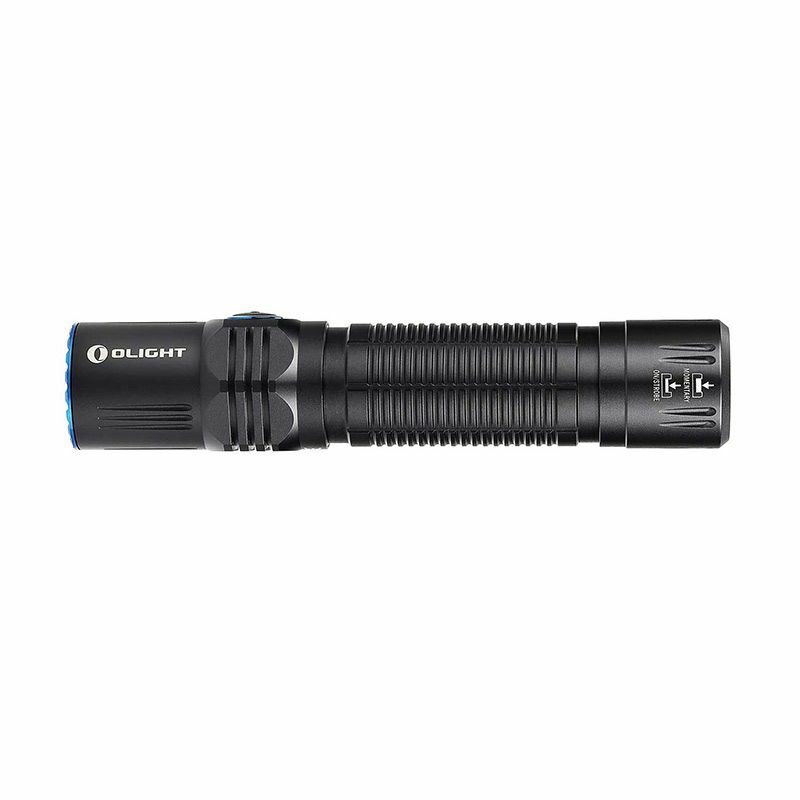 ● It only takes a single press of the tail cap switch to access the 1,500-lumen turbo or strobe mode for high stress situations. 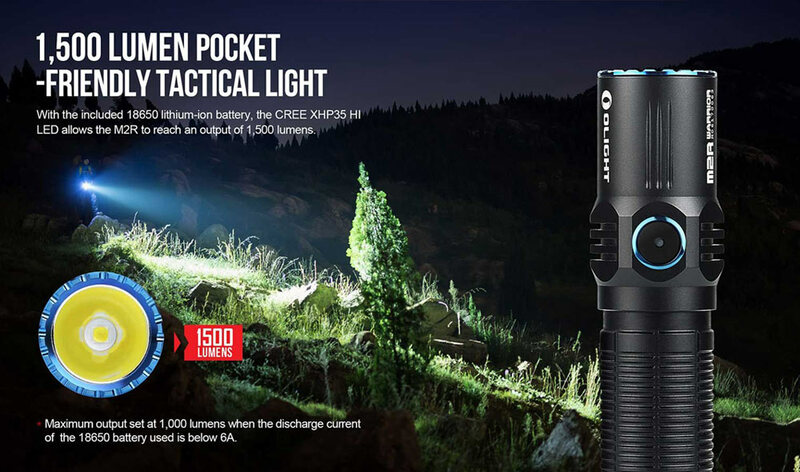 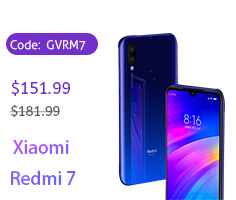 ● Comes with a high capacity and high discharge rate 3500mAh 18650 lithium-ion battery that supports up to 1500 lumens with long runtimes. 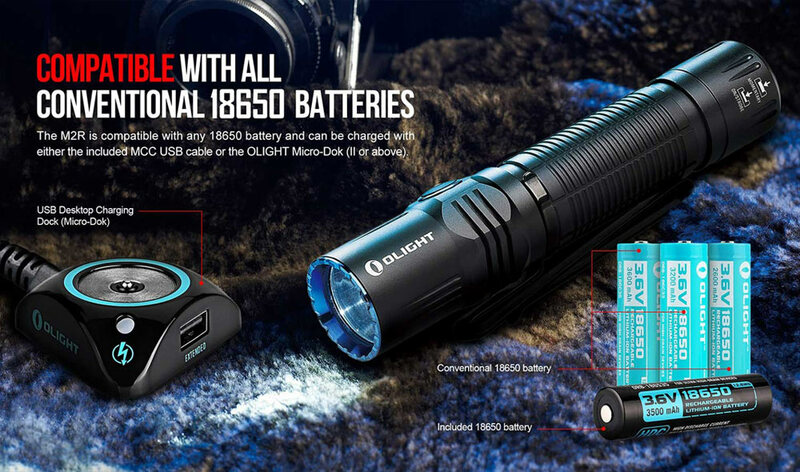 ● Compatible with all 18650 batteries (with a discharge current over 6A and protection board) and the OLIGHT micro-dok. 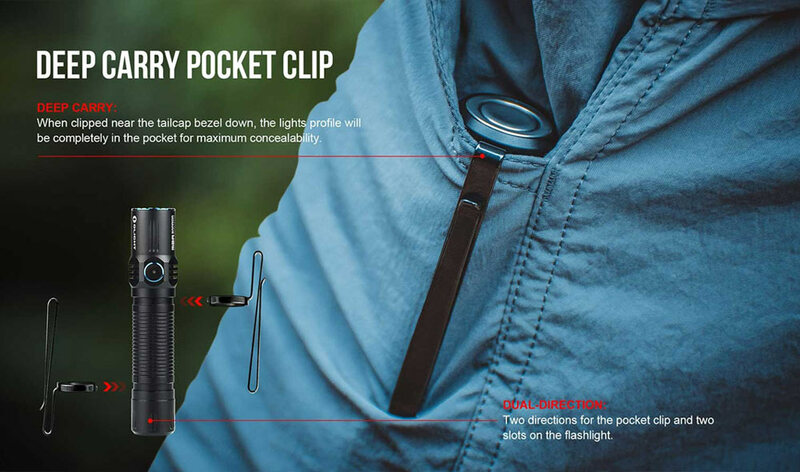 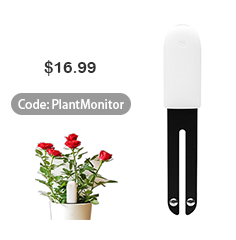 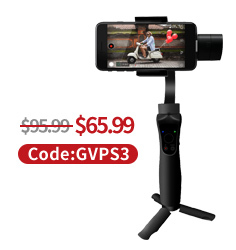 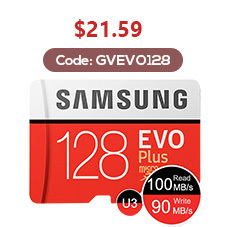 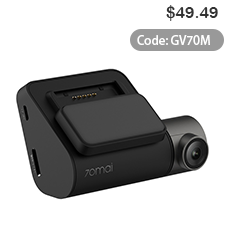 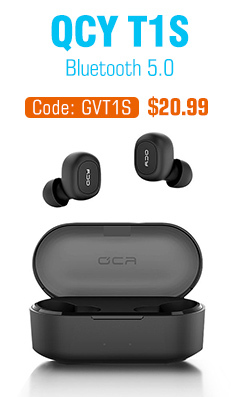 ● Slim head design, detachable pocket clip for both carry directions, and lanyard hole for an enhanced and comfortable user experience. 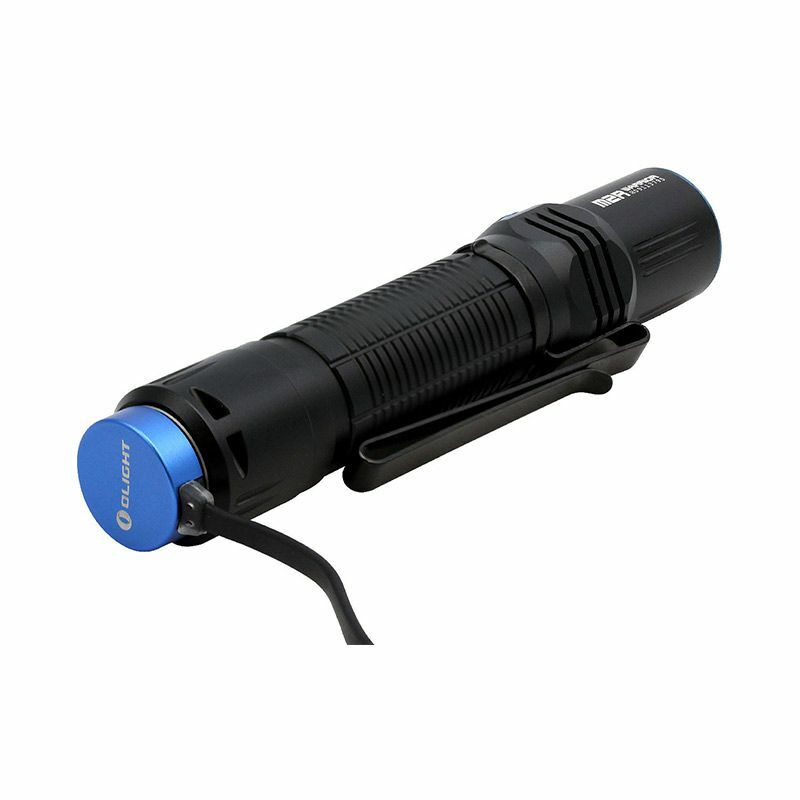 ● This flashlight can be turned on/off from either the side or the tail switch, making it adaptable to different operational habits.